The EoSens® CL series captures high-quality images at extremely high frame rates. 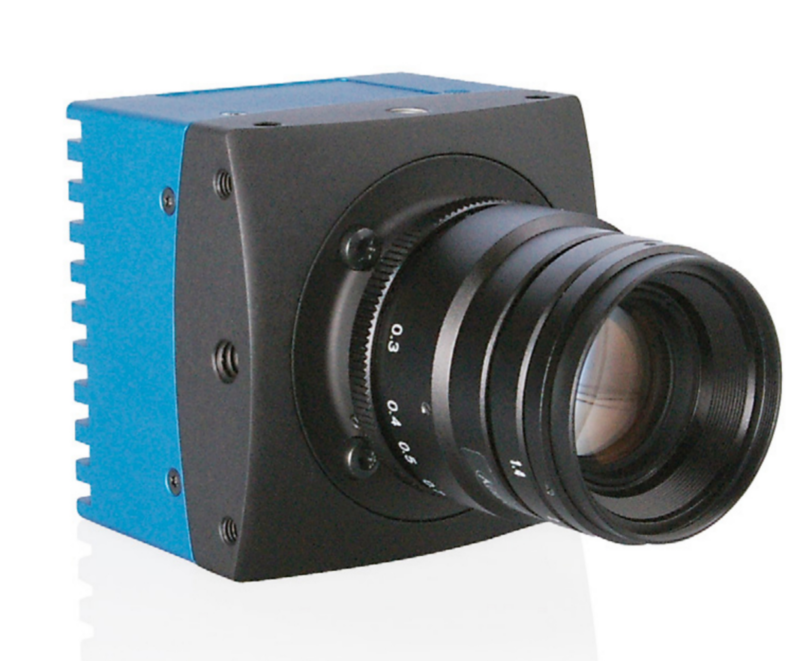 At 3 megapixel resolution the EoSens® 3CL delivers 285 frames per second. Frame rates as high as 181,000 frames per second are possible at reduced resolution. 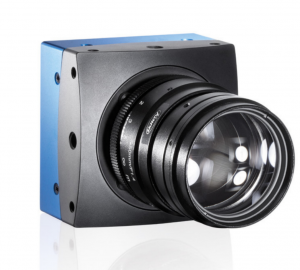 The EoSens® 25CL+ operates at 32 frames per second, full frame. 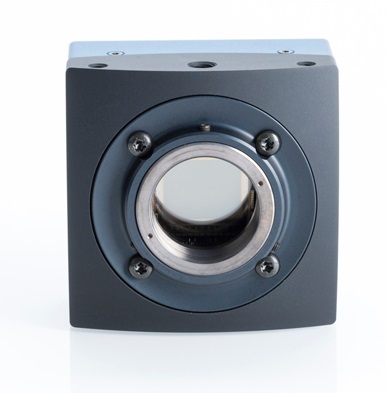 Its robust Camera Link® interface transmits up to the full configuration Deca mode of 850 Mbytes per second. The EoSens® CL is available in Full and Base Camera Link® configuration. The EoSens® 3CL and EoSens® 25CL+ come in Full variant. The series features image manipulation functions including multiple ROI‘s, arbitrary ROI shapes, FPN correction, and an Extended Dynamic Range feature. The EoSens ® features a “Freeze Frame” shutter that is able to process and store a complete frame while exposing the next image. At exposure times down to 1 ?s, this even enables the camera to capture fast moving objects at high definition in synchronous, free run and asynchronous triggered mode. 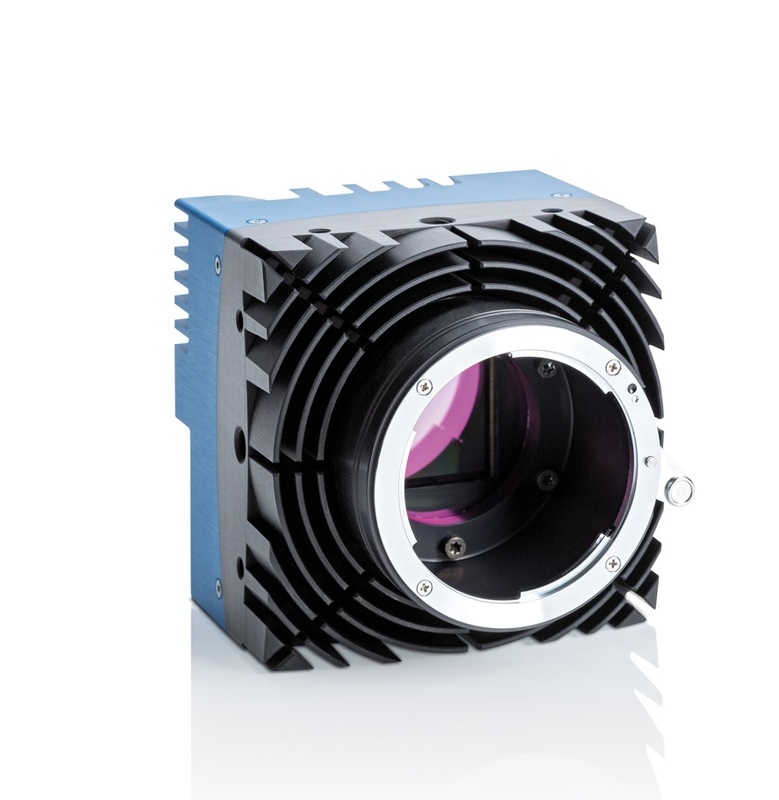 No need to worry about the light – the EoSens ® is the first high-speed camera with a photosensitivity of 2,500 ISO/ASA. Thus EoSens ® opens up completely new potential for high-speed inspection/monitoring. Even in low-light conditions, EoSens ® provides high-speed images without complex lighting equipment. Dynamic Range Adjustment of Extreme Contrasts Through two selectable steps, the camera’s Dynamic Range Adjustment option allows the user to change the CMOS sensor’s linear range into a dynamic range. Consequently the EoSens ® provides definite image details even in cases of extreme dark-light contrasts, which offers invaluable benefits for image processing. If desired, pixel exposure can be accumulated up to seven times, resulting in alternative image exposures. The optimally exposed image can be selected for further processing. In indefinite lighting conditions, as in 24-hour outdoor applications, the EoSens ® becomes the high-speed camera that spots everything. Flexible in Resolution and Speed The EoSens ® CL makes up to 506 frames per second at maximum resolution of 1,280 (H) x 1,024 (V) pixels. By freely choosing of the Region of Interest (RoI), the camera’s frame rate can be increased up to 120,000 frames per second. Multiple ROI for Choosing Several Objects The EoSens ® allows the user to simultaneously choose up to three individual ROIs within the complete frame range. Thus, multiple objects can be captured independently at the same time.